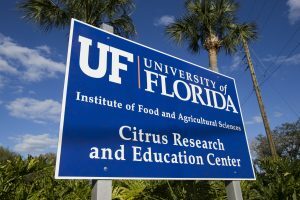 As the University of Florida/Institute of Food and Agricultural Sciences (UF/IFAS) Citrus Research and Education Center (CREC) celebrates its 100th anniversary, administrators are praising a decades-long relationship between researchers with CREC and the Florida Department of Citrus (FDOC). Rose Walsh, scientific research director for the FDOC, said easy dialogue among those active in both the research and in the industry allows for multifaceted projects, collaboration and combination of expertise. In addition, access to shared space and equipment create an overall savings of the industry’s investments, Walsh said. 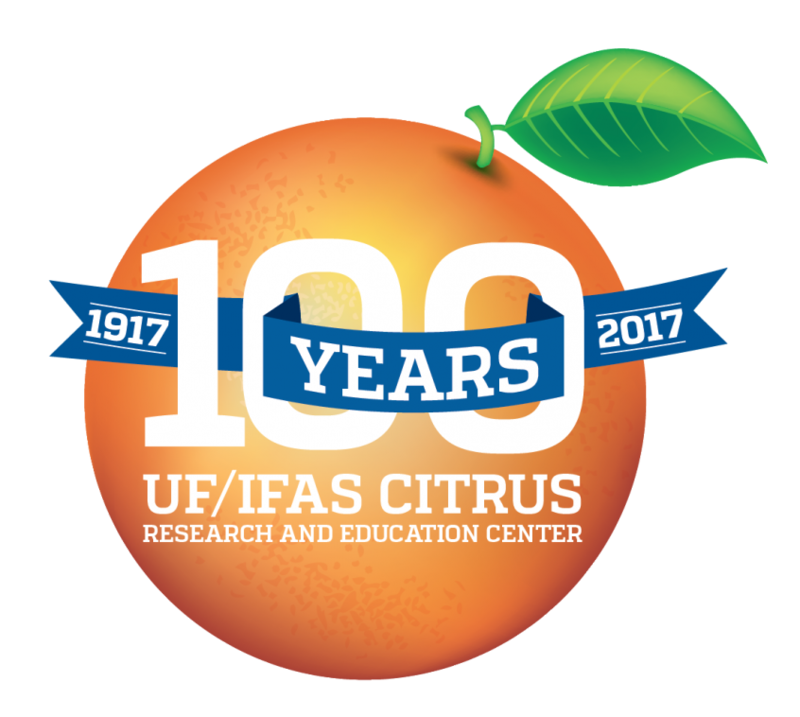 Glenn Cappock led a team that included Jodie Whitney of UF/IFAS and Scott Hedden of the U.S. Department of Agriculture to develop the first tree shaker for mechanical citrus harvesting. Ismail worked with William Miller of UF/IFAS to develop a semi-trailer evacuation system for citrus fumigated with ethylene dibromide (EDB). That reduced worker exposure to EDB at Florida and Japanese ports. Eldon Brown worked with Pete Timmer of UF/IFAS to use pre-harvest fungicides to reduce decay and increase shelf life of citrus fruit. Edwin Moore worked with Al Rouse with UF/IFAS to develop various toppings for grapefruit halves to increase consumption of Florida grapefruit. CREC and FDOC researchers also have played a big role in developing quality standards for Florida orange and grapefruit juice, according to the CREC website, http://bit.ly/2ojfKBq. Scientists developed methods to detect the adulteration of juices and their country of origin. These methods help ensure that Florida citrus products are always top-notch quality.